The, “Under the Sea”, themed dance will provide young ladies and their fathers or father-figures (i.e., grandfather, uncle, adult brother etc. ), with a fun bonding opportunity. 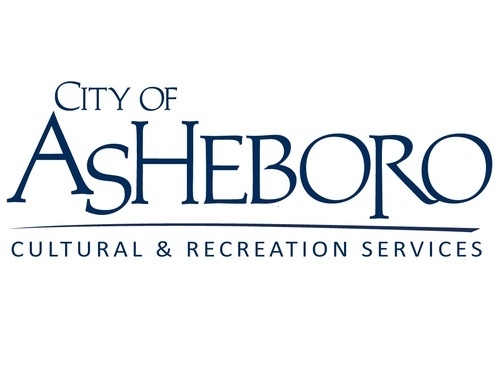 Festivities will be held at the 105 Worth Centre in Downtown Asheboro. Semi-formal attire is required (i.e., Dress pants and button down for gentlemen, dress for ladies). Dinner, dessert, and refreshments will be provided, as well as games and other entertainment.